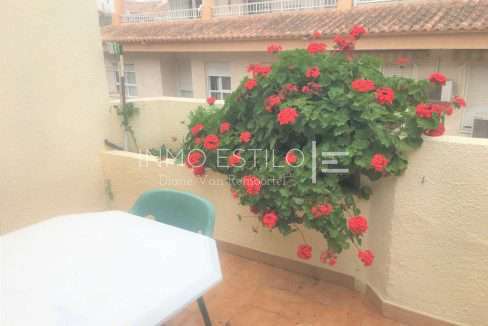 First real estate agency in Calpe that offers, in addition to sale and rent, homestaging and decoration. We have more than 30 years of experience in the real estate world and we continue training to improve and expand our services. If you want to buy through our office because you trust us or because we inspire sympathy, we can act as real estate advisors and show you all the properties that interest you. We are part of "InmoCalpe", an association of about twenty of the most important real estate agencies in Calpe. 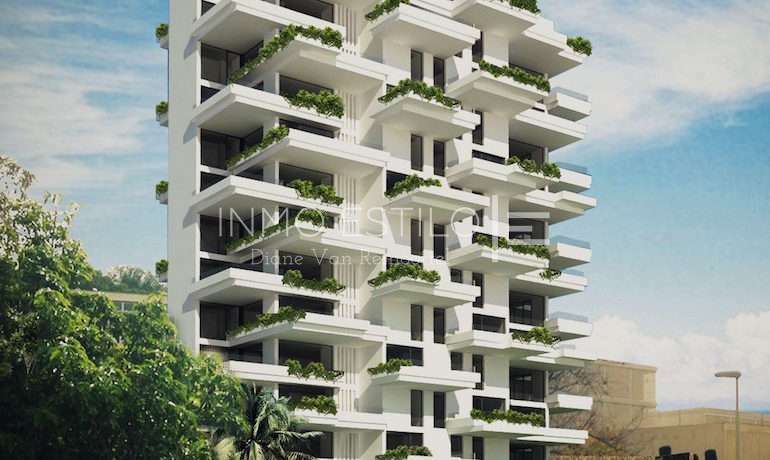 Together we have a portfolio of about 1500 properties for sale. You will almost certainly find what you are looking for. Once you have found the property you want to buy, we can also help you with the rental. Our decoration department can give that "distinctive touch" to your property, making it stand out from all the other properties on offer. Your income will soon exceed that of your neighbour. What can we do for a seller? 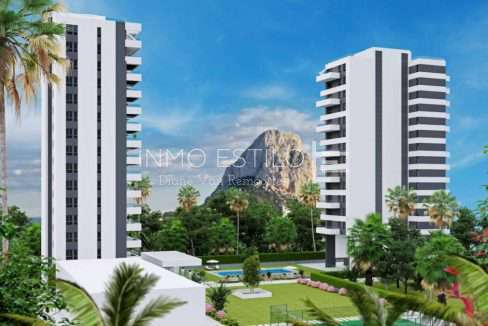 If you entrust us with the sale of your property, it is automatically on sale in our association "InmoCalpe", made up of twenty of the most important real estate offices in and around Calpe. Our homestaging department can give you advice on how to make your property more attractive for sale or make you a price offer so that we can do the work for you. The first impression of a buyer is very important. 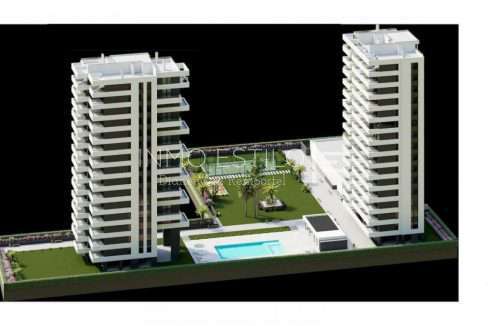 Construction in La Manzanera, 3 and 2 bedroom apartments, with parking and storage room. Delivery is planned for 2020. 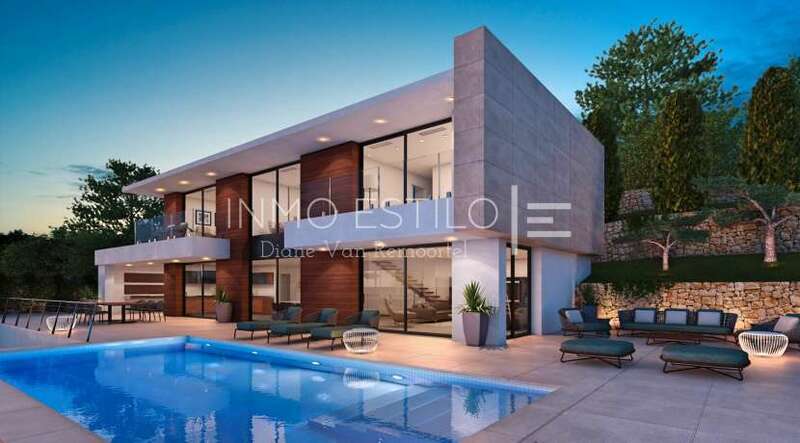 Modern villa with spectacular views of the Mediterranean Sea.